Have you ever experienced poor internet connection or complete internet connection failure? 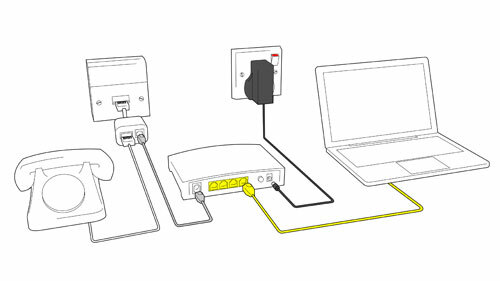 Your computer might just have broadband issues. Broadband cable as well as any other internet connection is different. Anyone who has an internet connection will say they have the best connection available. Yet, do they know what they are talking about? Different broadband speed test can be used to check intenrnet speeds. All will be broadband but not all broadband have the same speed. Customers usually prefer the middle speed since the fastest speed really isn't necessary. Most internet games do just fine on the middle speed. But if you do play internet games with other people around the world, you might want the fastest service available. So if you find that your broadband cable isn't working, you may want to try the faster service which Pckey callout services can provide. There are some negatives with broadband cable. The primary negative is the cost. Each of the cable speed costs different and the faster the speed the higher the cost. Whenever cable broadband issues arise, frustration seems to set in for the user. Until the defect is found and mended, you will not have cable. But with the speed delivery of PCkey callout services, you have nothing to worry about. Connection issues with a broadband connection can make some error messages to be displayed in your windows or internet explorer. 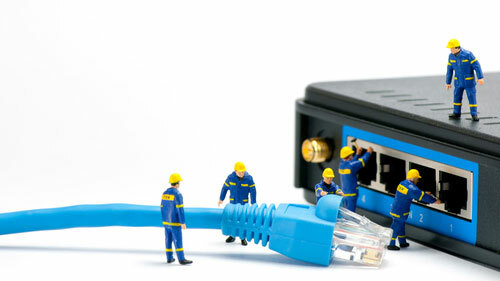 Pckey callout provides and offer lasting solutions to your broadband issues. Let us connect your computer to the world again.